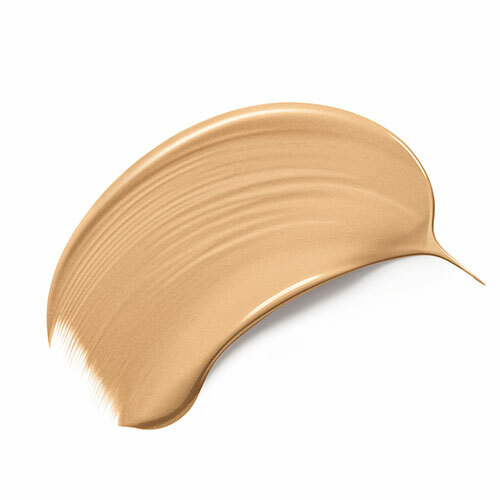 BB (Beauty Blending) or CC (Complexion Correcting) Creams are designed to protect skin after facial peels and surgery, they are light weight creams that contain a tint. Often referred to as All-in-One creams as they protect, moisturise, soothe, even-out skin tone and help correct redness. Soothes and protects red rosacea-prone skin.